The year of 2018 has proven to be highly successful for Business Alliance Australia. There has been an increase in membership and member participation. 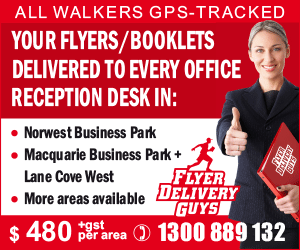 Macquarie Park Business Alliance has been launched to attract more businesses from the North Ryde/Macquarie Park business district and beyond. Business Alliance Australia has also established new partnerships with other member-based business organisations such as Local Chambers of Commerce, Industry Associations and Business Conferences and Expos. Stay put for more developments in 2019! Business Alliance Australia held a number of successful events to finish off the 2018 year. 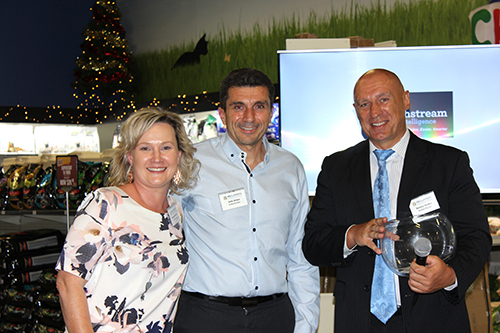 Business Alliance Australia would like to thank John Grima and the team of the iconic Kellyville Pets for sponsoring and hosting the Bella Vista Business Alliance Business After Hours on the 13th November 2018. Members and guests had the opportunity to learn about the history of Kellyville Pets, situation in the pet industry and to handle a wide variety of cute creatures, including Cockatoos, reptiles such as the Albino Python and Bearded Dragon, a couple of puppies and rabbits. 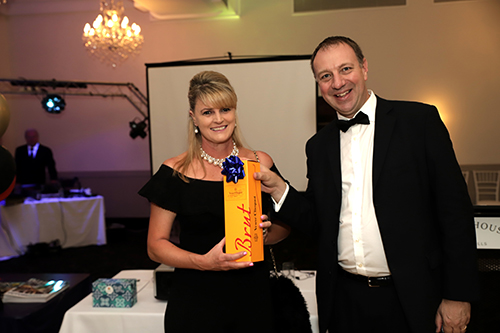 The last event of the year for Business Alliance Australia was the official "James Bond" theme Christmas party, which was held on the 13th December at Cropley House in Baulkham Hills. Christmas Party attendees arrived in spectacular outfits at the historical Cropley House. The beautiful and spacious Victoria Room was set up with a distinct James Bond theme - the atmosphere was a perfect match of classic elegance and sophistication. There was a wide choice of food - including servings of oysters with a delicious flute of sparkling wine, a wide selection of cheeses and meats and delicious deserts. 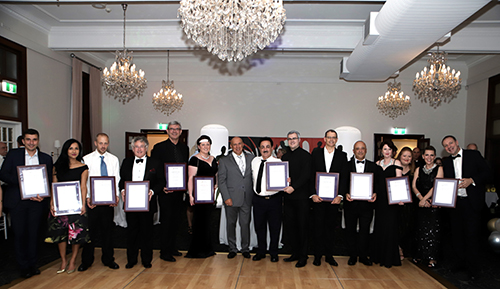 New and renewed members of Business Alliance Australia were presented with official framed membership certificates on the day. After the official part of the night there was plenty of Bond-esque entertainment for guests to enjoy including music, dancing, games and a photo booth. Business Alliance Australia would like to thank Tracey Knight, the chef and the Cropley House team for their effort throughout the night in making the event the best possible! 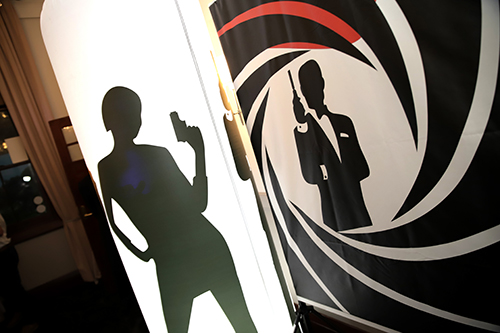 The James Bond incredible decorations were generously provided by The Inflatable Event Company. 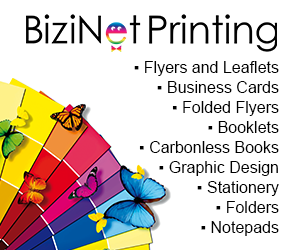 Business Alliance Australia would like to thank Rob Waddell for supplying theme inflatables and signage. Business Alliance Australia would also like to congratulate the winners of the Lucky Door Prizes. Kim Waddell from The Inflatable Event Company won a prize from PK People Solutions - a bottle of Veuve Clicquot Champagne; George Mavros from ETSI Consulting won a prize from Psychological Assessment Solutions - a collection of tees and chocolates; Rebecca Janes from Mitronics Corporation won a prize from Underwood Jewellers - a $50 gift voucher; and Judy Ravell from Stride Learning won a prize from Underwood Jewellers - a Silver with Rose Fresh Water Pearl Necklet and Matching Drop Earrings. 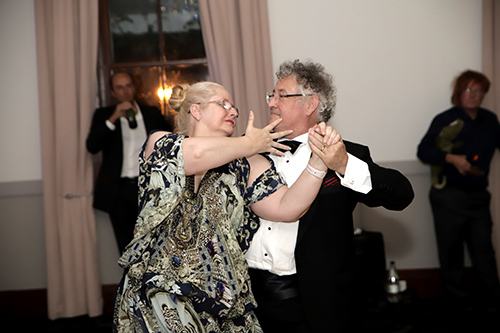 Business Alliance Australia would also like to thank Suzanne and Steven Brown from Etienne Lawyers for their spectacular James Bond Tango performance.